Film Scanning, New Bedford, Ma. Massachusetts, Fine Art Scanning and printing in New England. Tri Color offers high quality scanning services to our photographers who use film capture and would like to take advantage of the many products and services available through our digital system. Scanning is available for any film type or size: 35mm, 120, 220, 4x5, 5x7, 8x10, B&W, negative or slide film. We specialize in scanning glass plates. Different file sizes can be created specifically for any given output application. All scans are made at 300 ppi (pixels per inch) and sized to your specifications. You should have a scan capable of producing the largest product that needs to be output. For example: You have a negative that a customer may want to have enlarged to 16x20. We would provide you with a scan of 16"x20" at 300ppi, that would make a file of approximately 80 megabytes. We can use the same file to produce smaller prints as well. Low res. scans are made at 300ppi and are capable of making up to 4x5/4x6 prints. Medium res. 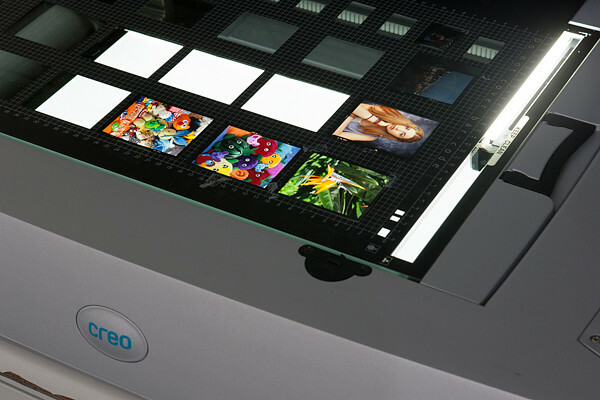 scans are also made at 300ppi but are capable of producing any size print up to 8x10. 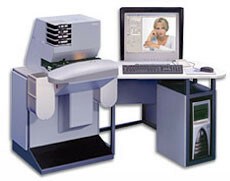 Medium-resolution scanning is provided at time of proofing. High res. scans film are made at 300ppi and are sized to create larger prints, up to 30x40. Negs/Slides $5.00 ea. $10.00 ea. $20.00 ea. washed to remove dust, streaks or spots. they are available for $15.00 each.